synthesis – Brendan Mancilla, Author. Some 50 hours later I’ve finished what is arguably the most anticipated console game of 2012. 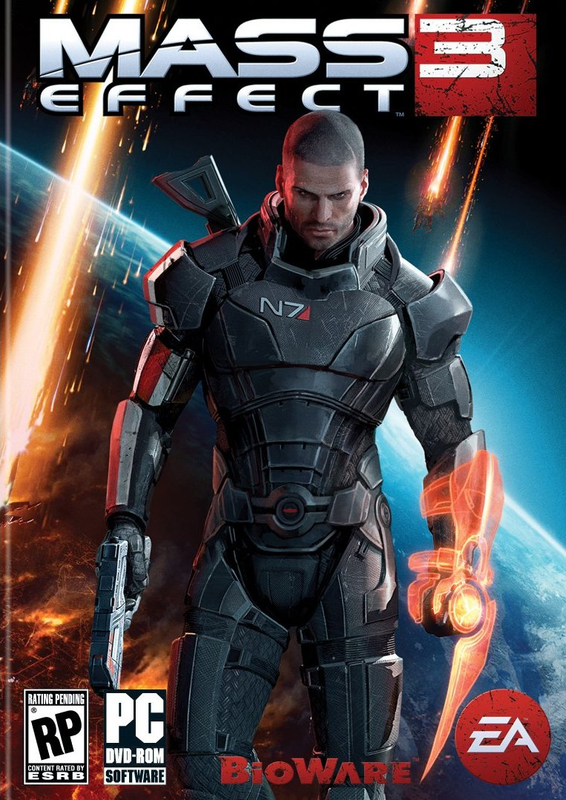 Mass Effect 3, for fans of the series, embodies more than a simple video game where you run around and shoot things. Beyond the trappings of a hybrid shooter-RPG, Mass Effect 3 sates the demand for high quality, immersive, science-fiction infused games that are enthralling to the point of addiction. With the wait and initial play through over, what are my impressions?